As I noted over the last couple of weeks, the task of converting over even just the monsters from Fires of Creation is a pretty daunting one, so this entry is just the third batch of conversions, taken from the fourth part of the Fires of Creation. The conversions for the first two parts of Fires of Creation can be found here and here. Death Throws. 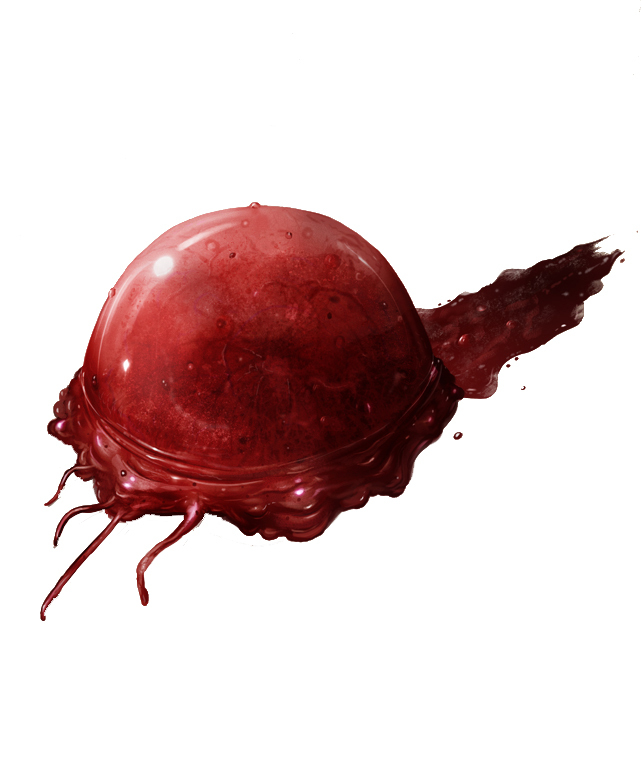 When the boilborn dies, it explodes in a burst of acidic pus. Each creature within 10 feet of it must make a DC 11 Dexterity saving throw, taking 7 (2d6) acid damage on a failed save, or half as much damage on a successful one. 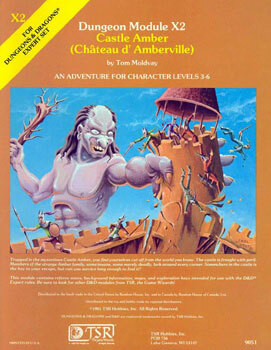 Creatures taking damage must make a DC 11 Constitution saving throw or become infected with Sewer Plague (see page 257 of the Dungeon Master’s Guide). Pseudopod. Melee Weapon Attack: +4 to hit, reach 5 ft., one target. 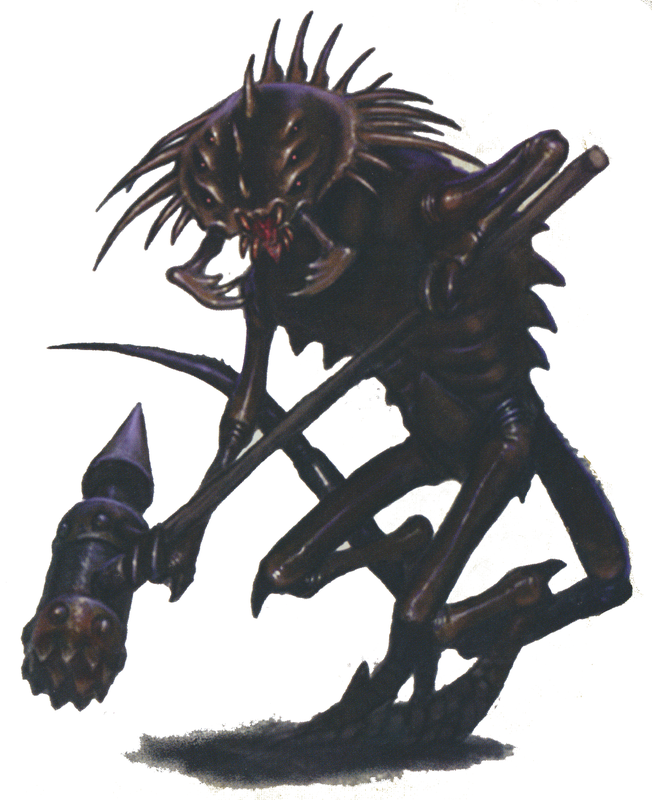 Hit: 4 (1d6+1) bludgeoning damage, and if the target fails a DC 11 Constitution saving throw, it becomes infected with Sewer Plague. Fungal Mind. 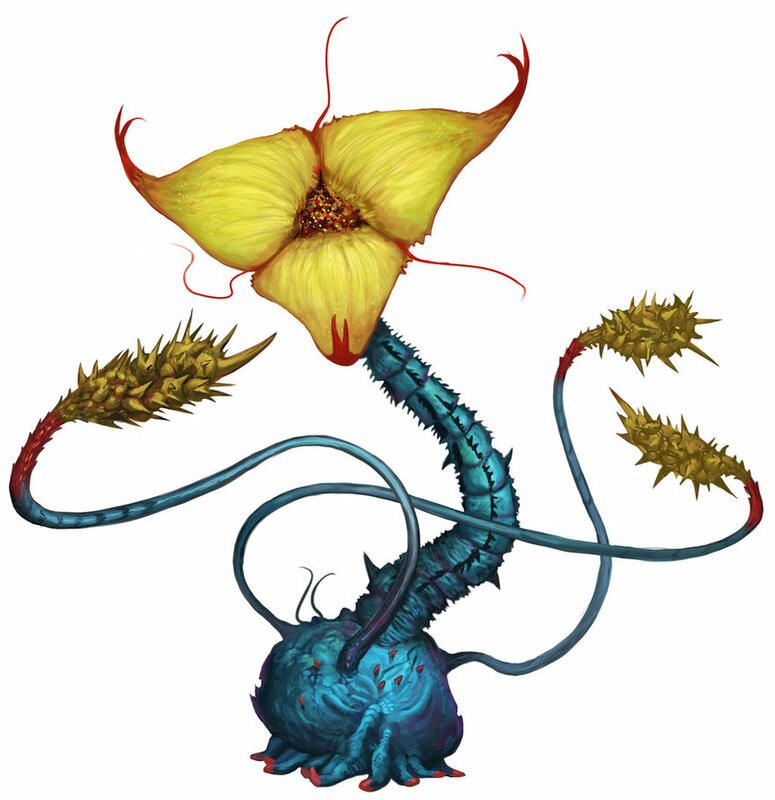 The cerebric fungus’ alien mind functions as if it was constantly concentrating on a detect thoughts spell. This does not prevent it from concentrating on any of its innate spells. Otherworldly Mind. 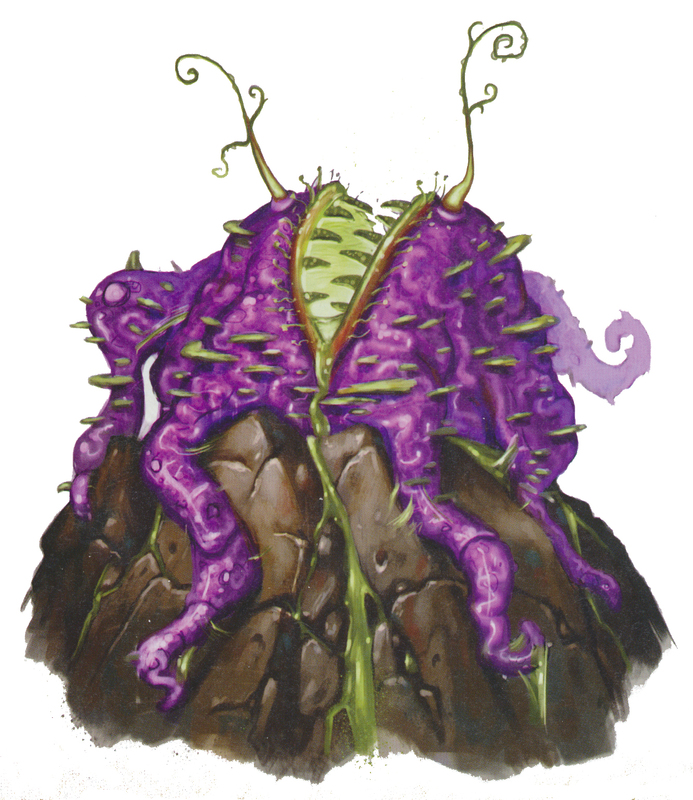 Any creature attempting to contact the cerebric fungus’s mind or read its thoughts with a divination spell or similar ability must make a DC 14 Wisdom saving throw or take 1d6 psychic damage and be poisoned for 1d6 rounds. The divination spell or similar ability also ends immediately on a failed Wisdom Saving throw. 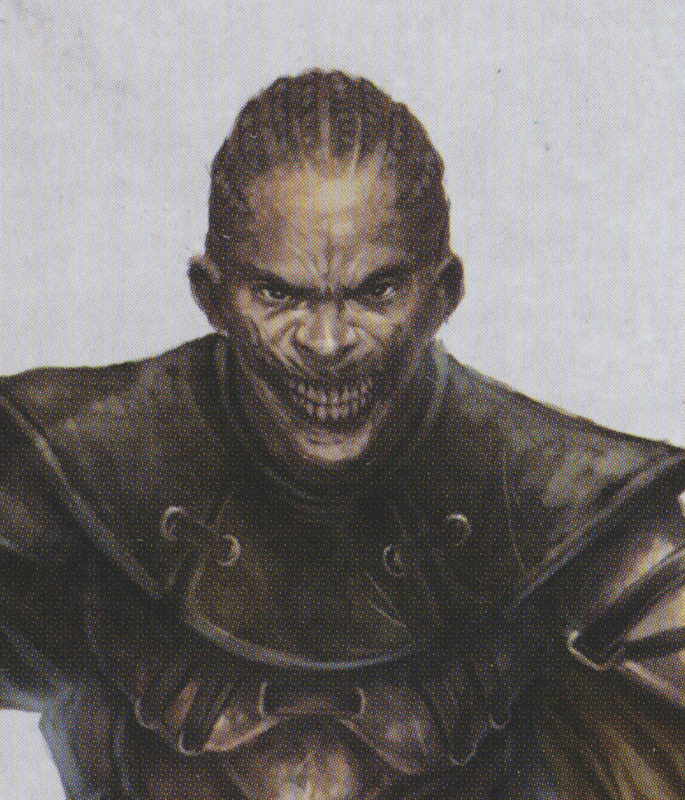 Unsettling Appearance. The cerebric fungus constantly scans the minds of those around it, projecting around itself a confusing collage of images gleaned from their thoughts. 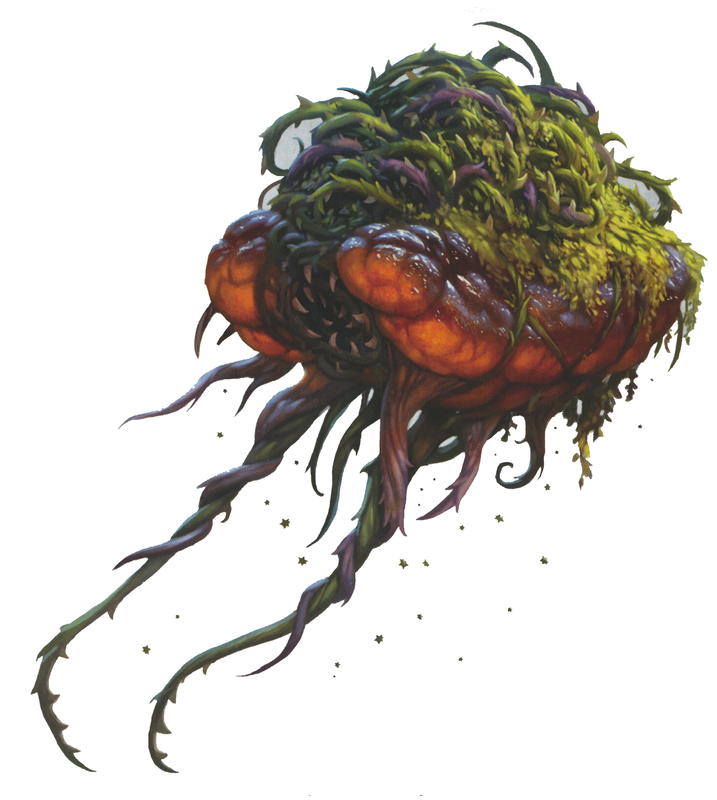 Creatures within 60 feet that can see the cerebric fungus must make a DC 12 Wisdom saving throw each round or make attacks against the cerebric fungus at disadvantage. Multiattack. 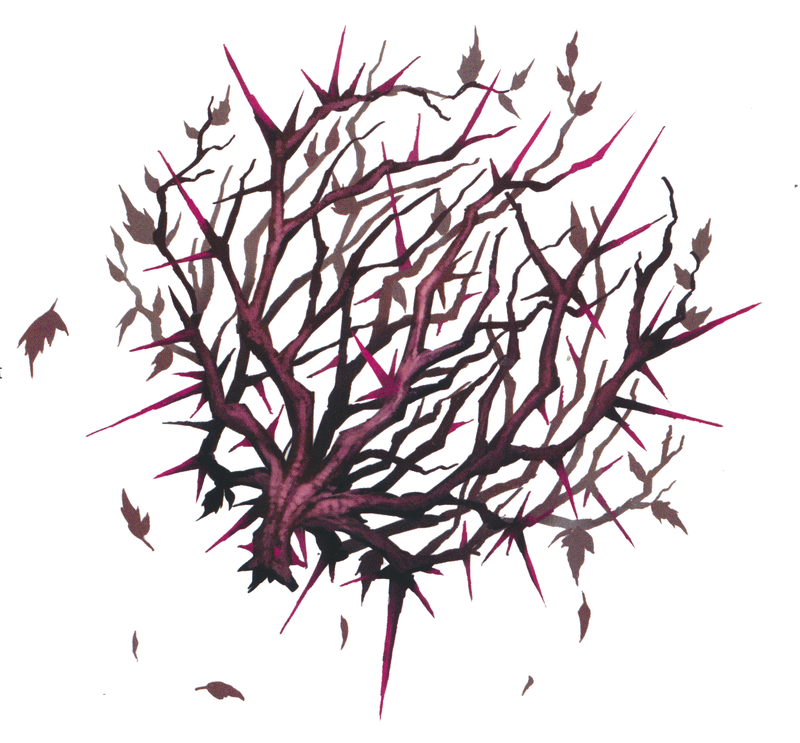 The cerebric fungus makes three attacks: one with its bite and two with its tendril attacks. Tendril. Melee Weapon Attack: +5 to hit, reach 15 ft., one target. Hit: 4 (1d4+2) bludgeoning damage and the target is grappled (escape DC 12). 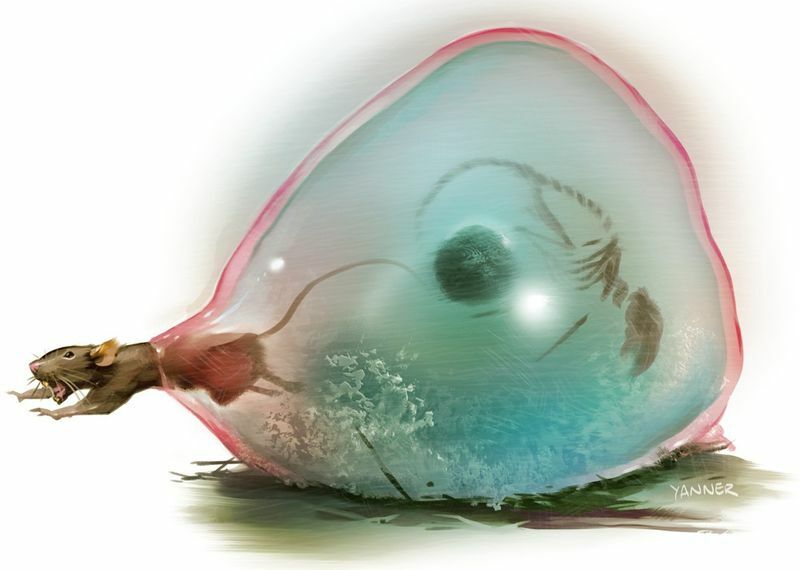 Until the grapple ends, the target is restrained and has disadvantage on Strength checks and Strength saving throws, and the cerebric fungus can’t use the same tendril on another target. Reel. The cerebric fungus pulls each creature grappled by it up to 5 feet straight toward it. Star-Shriek (Recharge 5-6). The cerebric fungus unleashes a shrill scream of madness. 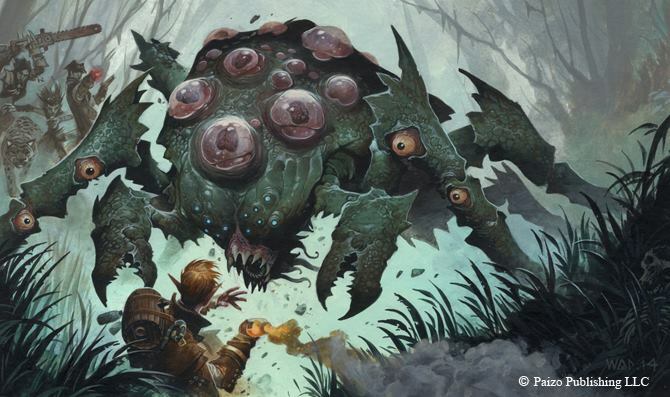 Each creature within 30 feet of the cerebric fungus must succeed on a DC 14 Wisdom saving throw or be poisoned until the end of the cerebric fungus’ next turn. Adaptive Tracker. The collector robot’s advance sensors grant it advantage on all Wisdom (Survival) checks. Durable Frame. The collector robot’s advanced robotic frame provides a measure of protection against attacks. 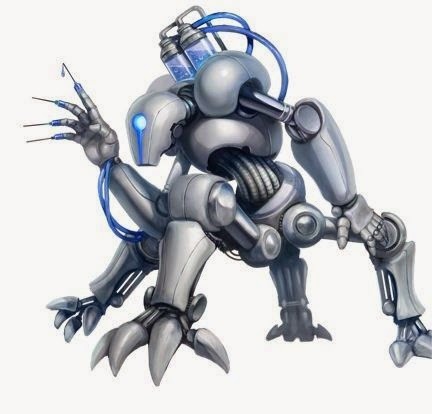 When an attacker hits the collector robot, it must roll damage dice twice and take the lower of the two results. Reactive Gyros. The rotors that grant a collector robot flight also grant it advantage on all Dexterity saving throws. Targeting Sensors. 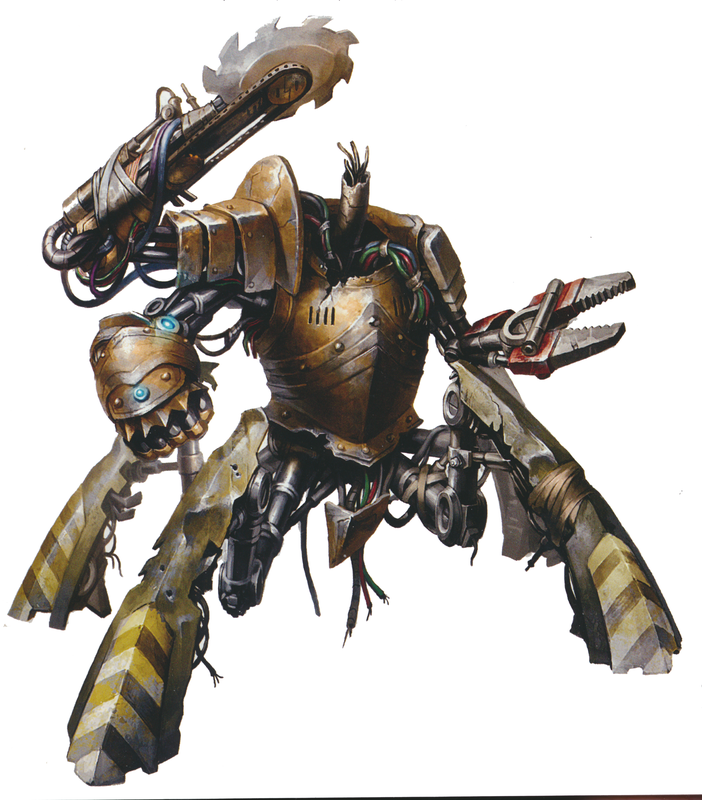 The collector robot does not suffer disadvantage when making ranged attacks with its integrated stun gun while in melee. Integrated Tracking. 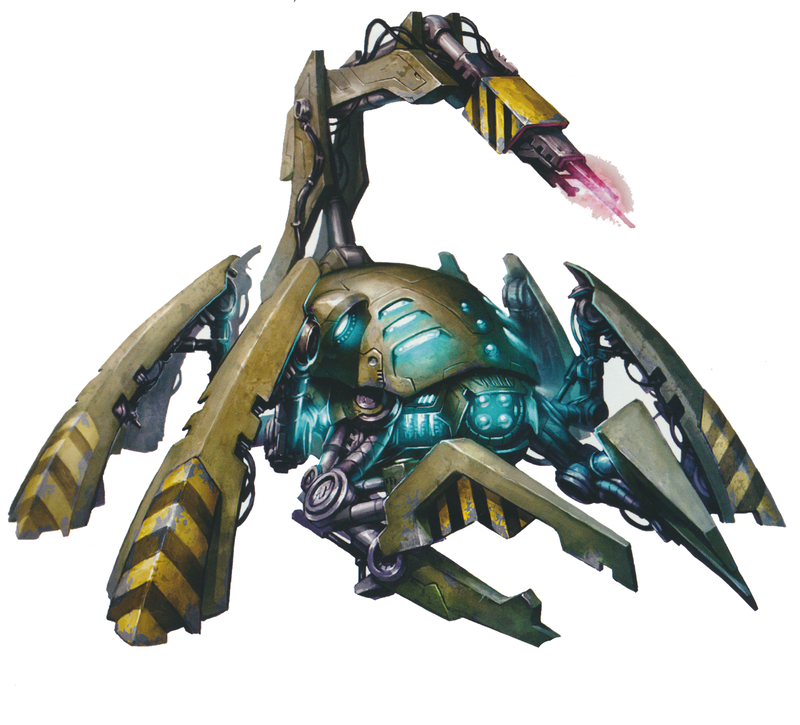 The collector robot can implant a tracker chip into the body of an incapacitated or grappled target as an action. Once implanted, the tracker chip is activated and the collector robot’s chipfinder can detect the presence of the implanted tracker chip within 1 mile. This signal can be blocked by 1 foot of metal, 5 feet of stone, or 20 feet of organic matter. The tracker chip can be detected by succeeding on a DC 14 Wisdom (Perception) check and can be removed at the cost of 1 hit point. Once a tracker chip is removed from the body (or remains in a body after it dies) it retains enough energy to continue to be detected by the collector robot’s sensors for 1 week. Multiattack. The collector robot makes two slam attacks. Slam. Melee Weapon Attack: +5 to hit, reach 5 ft., one target. Hit: 4 (1d6+3) bludgeoning damage and the target is grappled (escape DC 13). Until the grapple ends, the target is restrained and has disadvantage on Strength checks and Strength saving throws, and the collector robot can’t use the same slam on another target. Integrated Stun Gun. Ranged Weapon Attack: +5 to hit, range 25/200, one target. Hit: 10 (1d12 + 3) thunder damage. When a target is reduced to 0 hit points by a Stun Gun attack, it automatically stabilizes and does not have to make death saving throws. On a critical hit with this weapon, the target is knocked prone if it is Large size or smaller. Injection. Up to three times per day as a bonus action when it damages a living creature with its claw attack, the medical drone can inject that creature with a potion, poison, drug, or pharmaceutical. 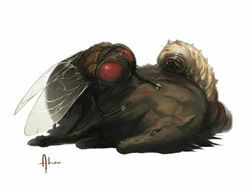 The drones in Fires of Creation inject a local anesthetic that causes disadvantage on all Strength ability checks and attacks for 1 hour, if the target fails a DC 10 Constitution saving throw. Repair Robot. The medical drone is proficient with engineer’s kits and the technologist meta-proficiency. The medical drone can use its action to cause an adjacent robot to regain 2d8 hit points. Vulnerable to Critical Hits. When the medical drone is hit with a critical hit, it must make a DC 15 Constitution saving throw or be stunned for 1 round. Multiattack. The medical drone makes two claw attacks. Claw. Melee Weapon Attack: +5 to hit, reach 5ft., one target. Hit: 6 (1d6+3) piercing damage. Fungal Bodies. 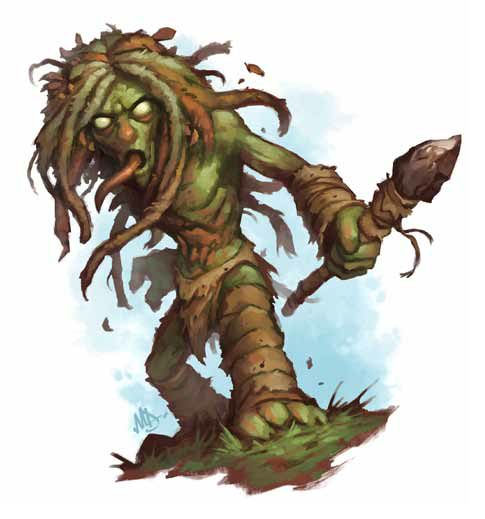 The vegepygmy has advantage on Dexterity (Stealth) rolls made while in vegetation. Claws. Melee Weapon Attack: +4 to hit, reach 5 ft., one target. Hit: 4 (1d4+2) piercing damage. Action Surge (Recharges when Vrilledt Finishes a Short or Long Rest). On his turn, Vrilledt can take one additional action. Fungal Body. Vrilledt has advantage on Dexterity (Stealth) rolls made while in vegetation. Improved Critical. Vrilledt’s weapon attacks score a critical hit on a roll of 19 or 20. Multiattack. Vrilledt makes two melee attacks. +1 Light Hammer. Melee Weapon Attack: +6 to hit, reach 5 ft., one target. 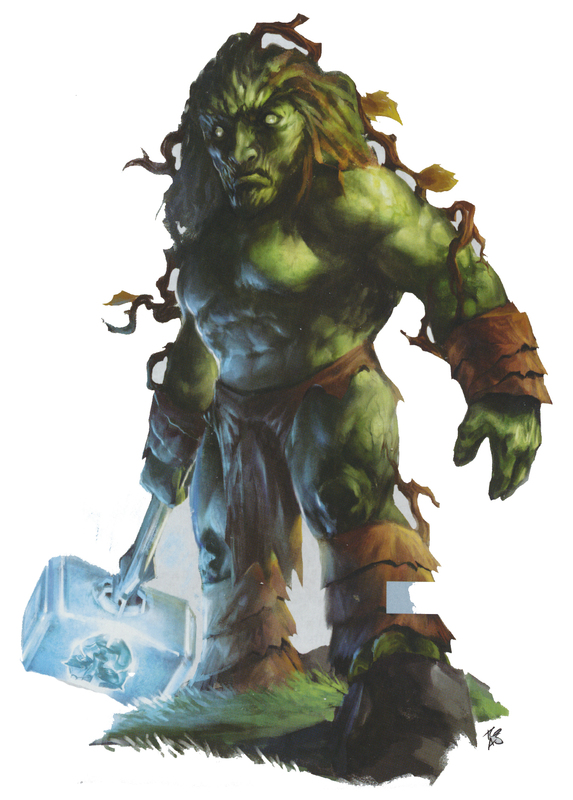 Hit: 9 (1d6+6) magic bludgeoning damage. Claws. Melee Weapon Attack: +5 to hit, reach 5 ft., one target. Hit: 5 (1d4+3) piercing damage. LEGENDARY ACTIONS Vrilledt can take 3 legendary actions, choosing from the options below. Only one legendary action option can be used at a time and only at the end of another creature’s turn. Vrilledt regains spent legendary actions at the start of his turn. Bring the Hammer Vrilledt makes an attack with his light hammer. Spore Cloud (Costs 2 actions). Vrilledt’s body erupts with russet mold spores. 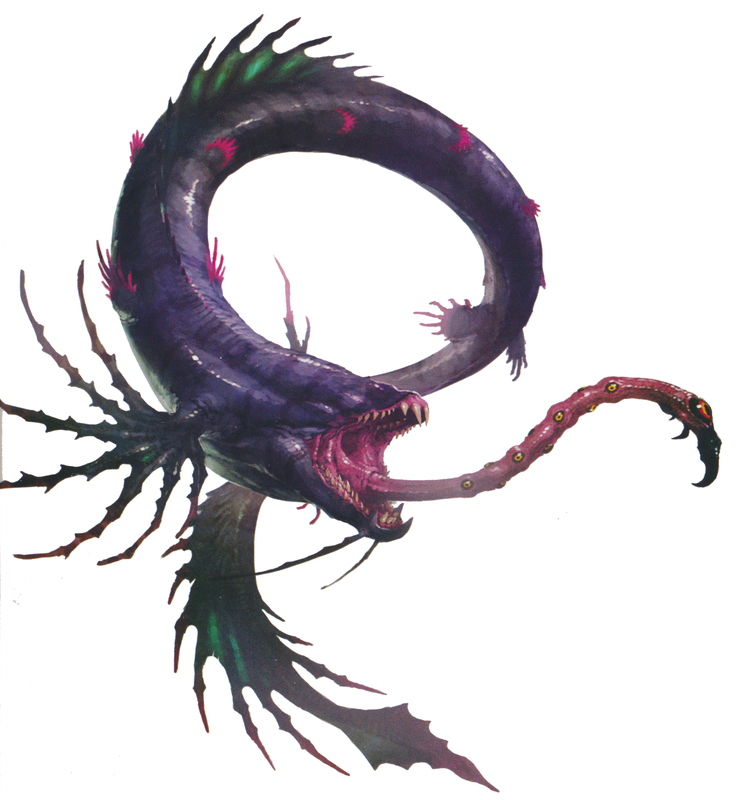 Each creature within 5 feet of Vrilledt must succeed on a DC 15 Constitution saving throw or take 3 (1d6) poison damage and be poisoned until the end of their next turn. 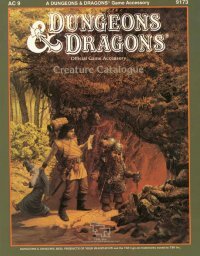 On a successful saving throw, the creature takes half damage and is not poisoned. Fungal Regrowth (Costs 3 actions). Vrilledt regains 11 (2d8 + 2) hit points. Camouflage. While the weedwhip remains motionless, it is indistinguishable from a normal plant, such as a small tree or large bush. Dig In. The weedwhip can bury its central bulb in earth or sand as a bonus action to gain half cover (+2 bonus to AC and Dexterity saving throws). The weedwhip cannot move while it enjoys the half cover bonus. Languid Whips. The weedwhip does not make attacks of opportunity. Ripe with Poison. 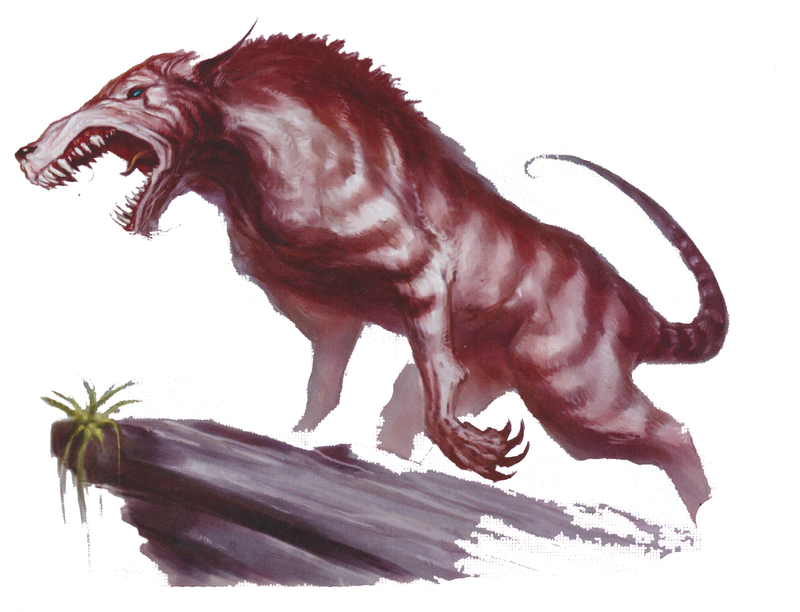 Any creature that attacks the weedwhip with a bite or claw attack is poisoned for 1 round. Multiattack. 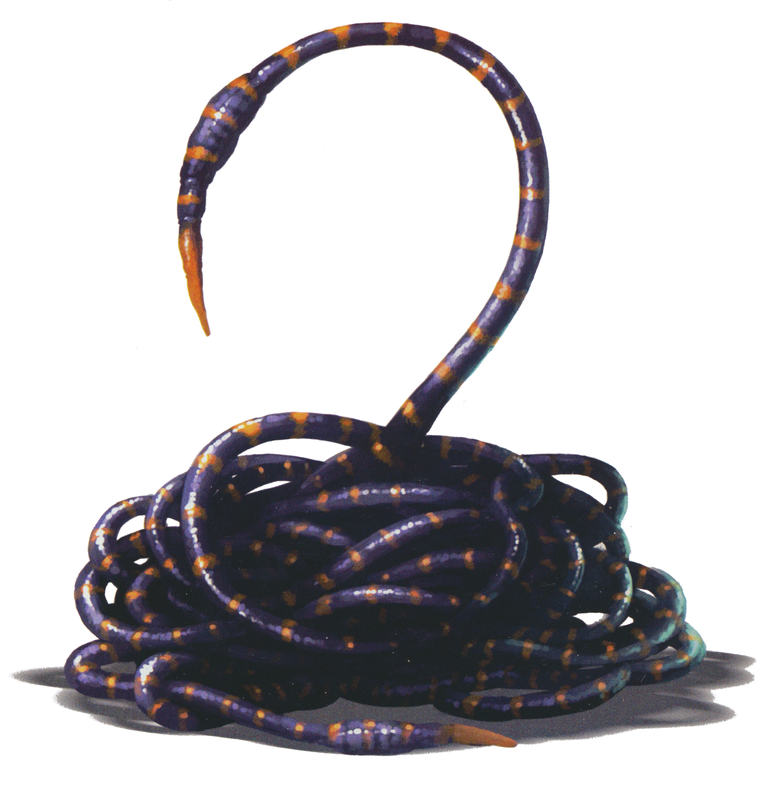 The weedwhip makes three tentacle attacks. Tentacle. Melee Weapon Attack: +4 to hit, reach 15 ft., one target. 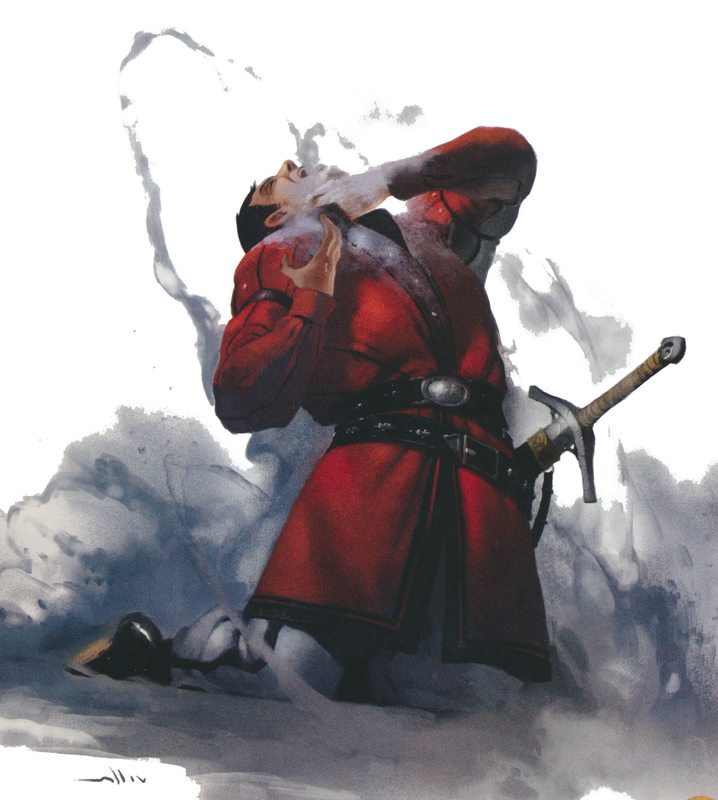 Hit: 2 (1d4) bludgeoning damage and the target must make a DC 12 Constitution saving throw. On a failure, the target is poisoned until the start of the weedwhip’s next turn. 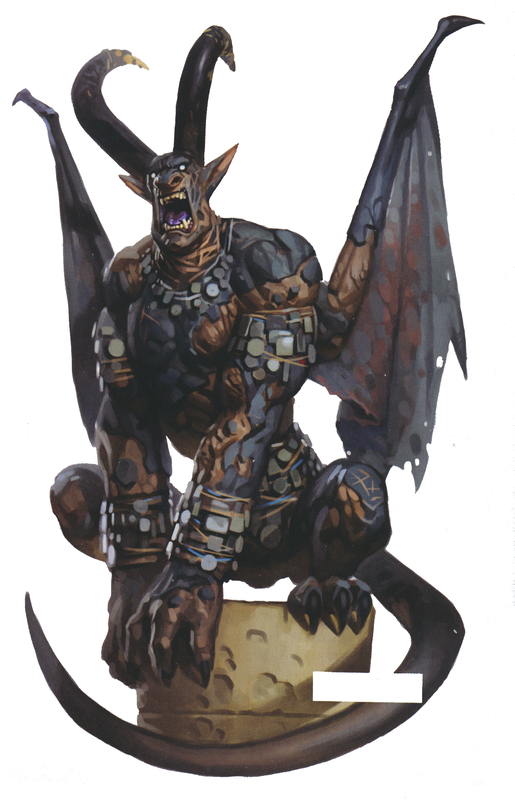 As with the first two rounds of Iron Gods conversions, I tried to start with an existing 5E monster (taken from the Monster Manual or one of the Tyranny of Dragons adventures) and then used the rules for creating monsters out of the Dungeon Master’s Guide to modify them. For this third round of conversions, I decided to give Legendary Actions to Vrilledt to give the encounter with him an appropriate “boss-fight” feel. 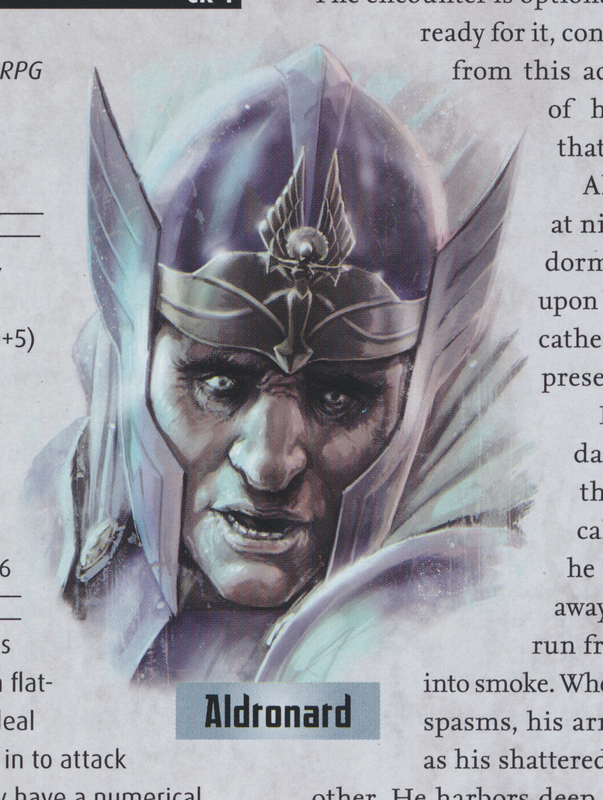 As with Hetuath, Vrilledt has a ton of personality to go with his cool abilities, and his Legendary Actions should help that personality shine through, mechanically, at the table. 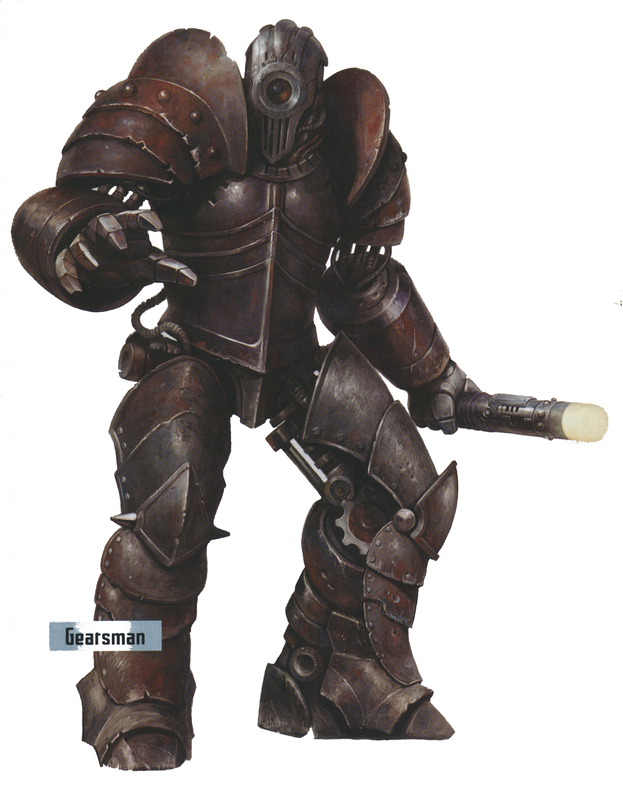 Also, as promised a few weeks ago, I can finally address the new “robot” monster type that I introduced in my first round of conversions. 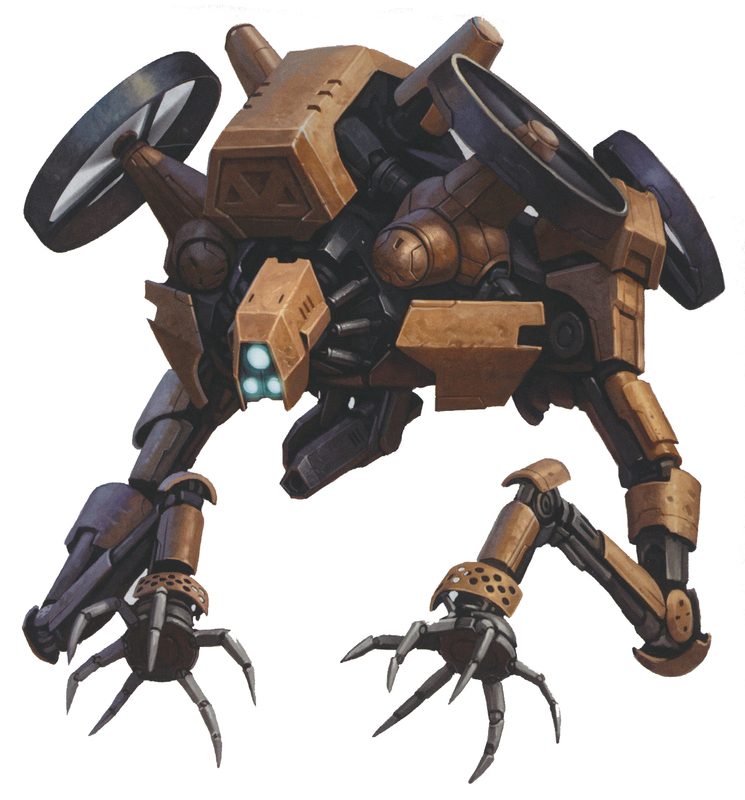 The Pathfinder versions of robots feature two significant weaknesses (a vulnerability to critical hits and electricity) and, often, one strong defensive ability (varying levels of hardness, which provide a flat reduction to the damage of attacks). 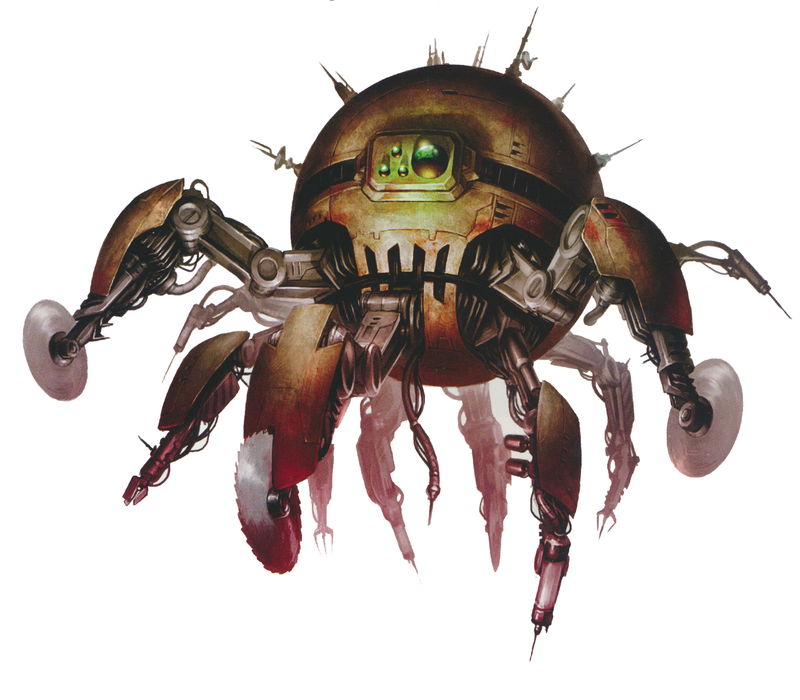 For the 5E versions of robots, I kept the vulnerabilities essentially the same. 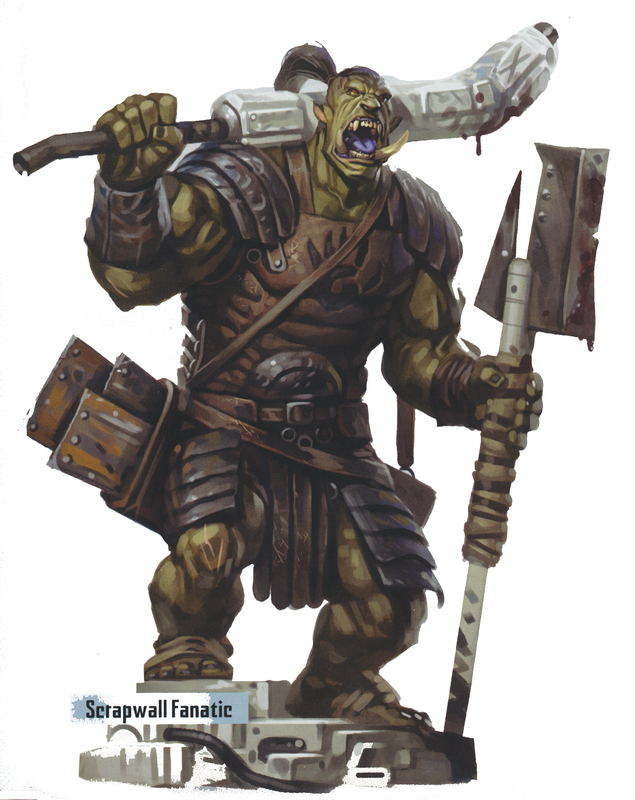 However, since 5E uses increases in damage to model the growing power of characters as they rise in levels, I didn’t feel the flat reduction provided by the Pathfinder hardness mechanic would be an appropriate way to model this toughness. 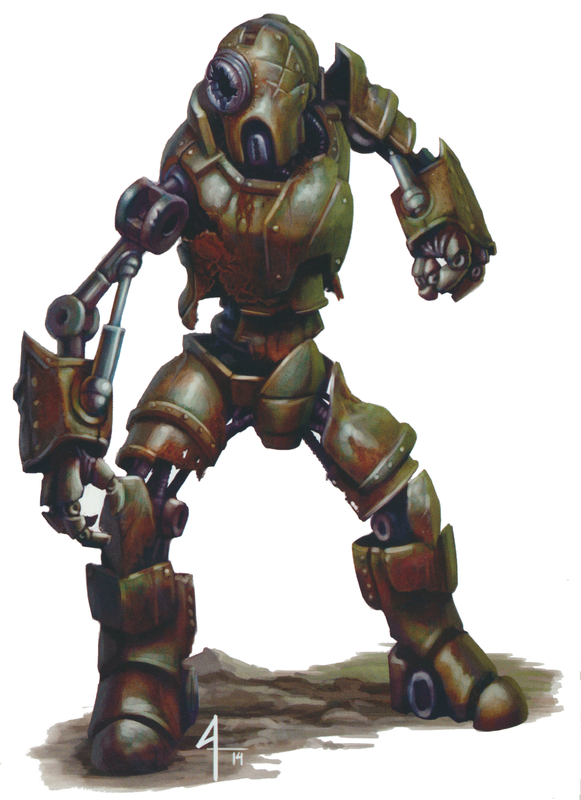 Instead, I decided to take a page from the 5E design bible and impose “disadvantage” on damage rolls on the more powerful robots. 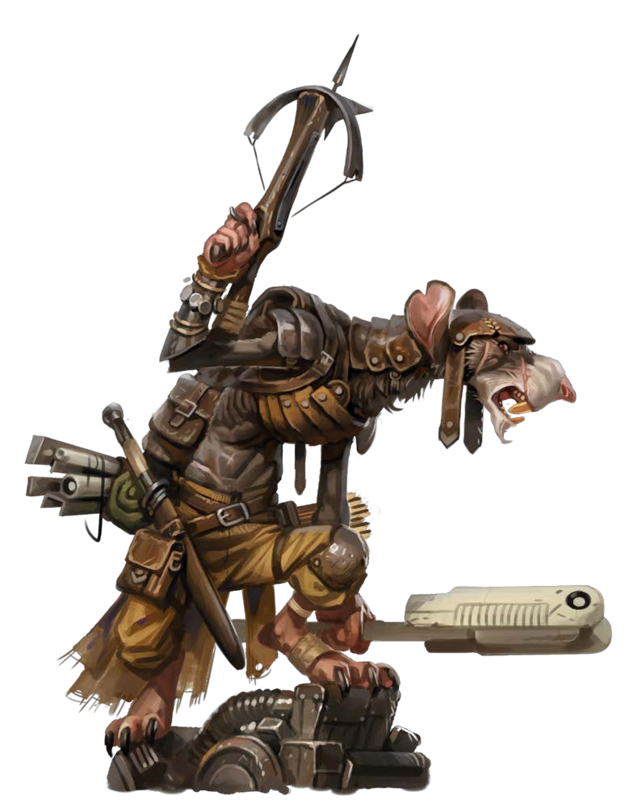 In the few months of play since 5th edition was released, my players have come to dread making rolls at disadvantage and I think that applying that mechanic to damage rolls will make for a similar feeling at the table when fighting robots (“What’s this thing made of?!! I’m barely scratching its armor!”). 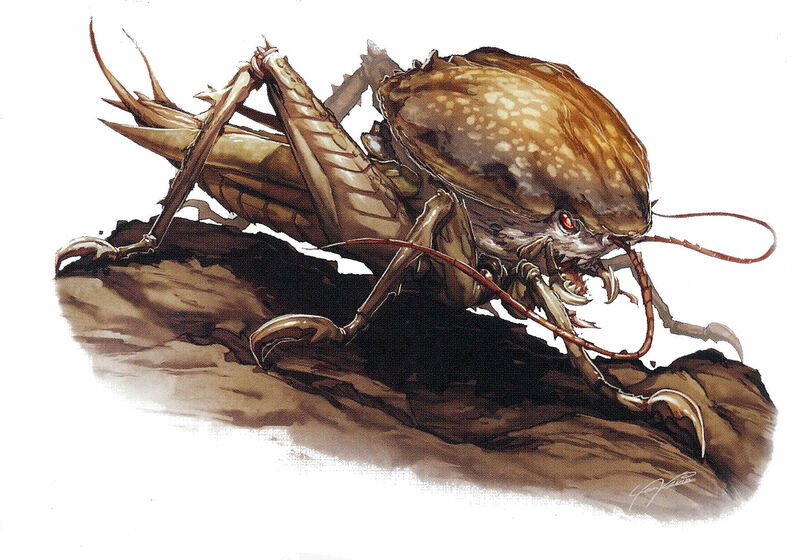 Finally, for the cerebric fungus, I ended up subbing in some 5E spells for the Pathfinder ones, though I tried to select spells that fit thematically so as to make the 5E version of this insidious critter feel like the PF one at the table. 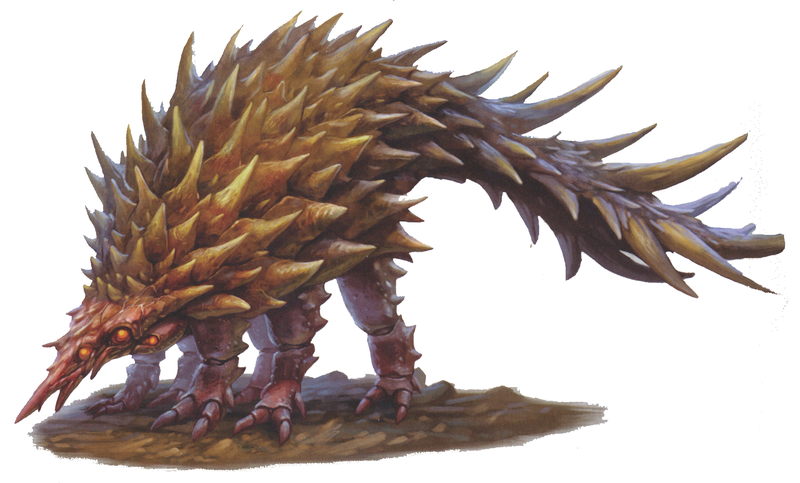 Moreso than any of the other critters I have converted, I am really looking forward to seeing how this one plays at the table (I think it is going to be terrifying for the players). 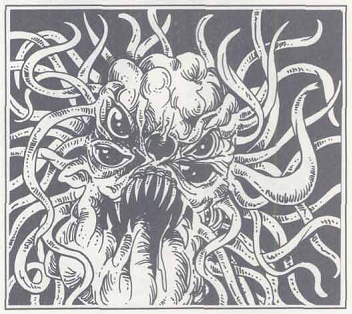 As with the monsters from the Monster Manual, any of these stats could be repurposed to be a similar monster (for instance, the cerebric fungus could be used to represent a mindflayer minion). 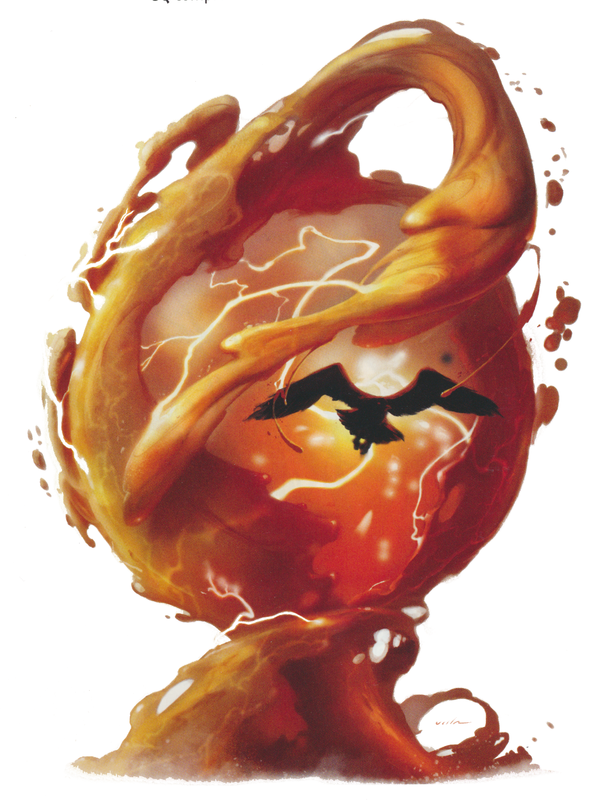 With four acts of Fires of Creation now full of 5th edition monsters, I only have one more to go! 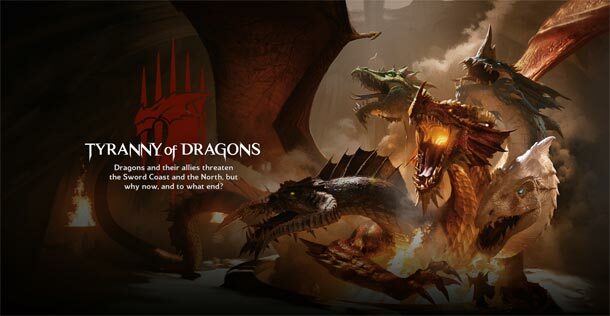 Next week’s entry will conclude the Bestiary series and include 5E versions of the NPCs from Fires of Creation.